Mayweather made about $ 220 million from his May 2015 fight with Pacquiao and at the time posted a photo of a $ 100 million check — his guaranteed purse from the bout. 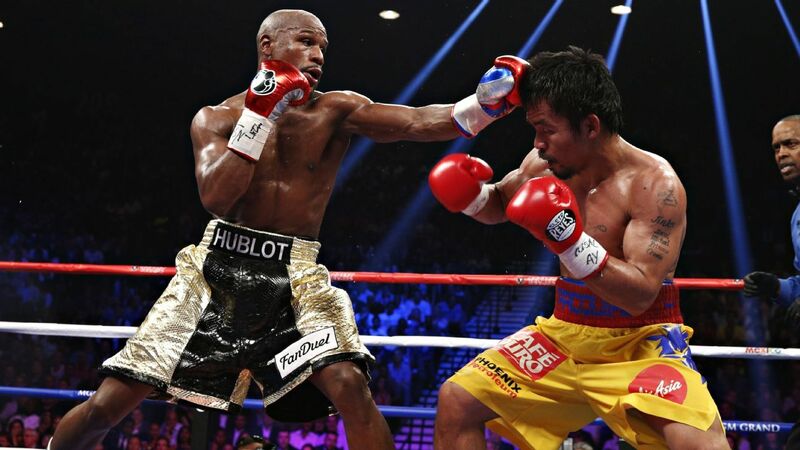 Mayweather (50-0, 27 KOs) earned a unanimous decision win over Pacquiao in their first fight. Pacquiao said he was hampered by a right shoulder injury in that bout.